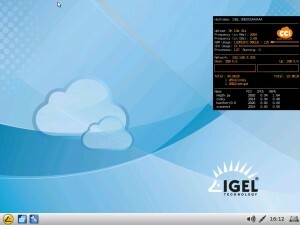 The room is powered with Linux based IGEL UD5 Thin Clients and completely managed with the IGEL Universal Management Suite incl. the attendee support from the teacher. 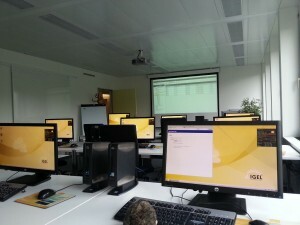 Benefit: Very fast to setup/switch between different courses, energy savings, simple attendee support for the teacher and a standard GUI for all workplaces. 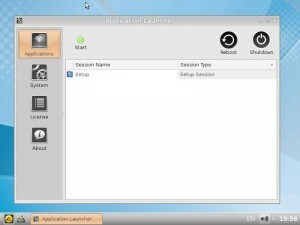 since the Universal Desktop W7 3.07.100 you might noticed that the product name/description has been changed. Old names like UD3-720 W7 or UD5-740 LX are gone away to a more easier description. 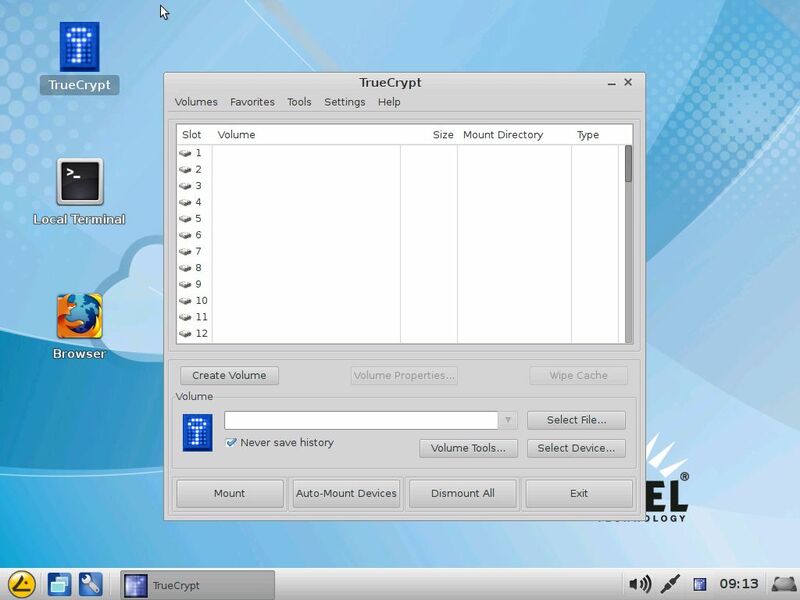 If you upgrade a device it depends on the current feature set what type of extension(s) will be available, a device with the Advanced License will get c and p, a device with a Standard License will get only the p and an old Entry License will receive no extensions at all. Regarding the new IGEL Zero Clients it’s also quite simple; first of all the new Zero Clients are not Universal Desktop devices and this means: UD for Universal Desktop will be replaced thru IZ for IGEL Zero. 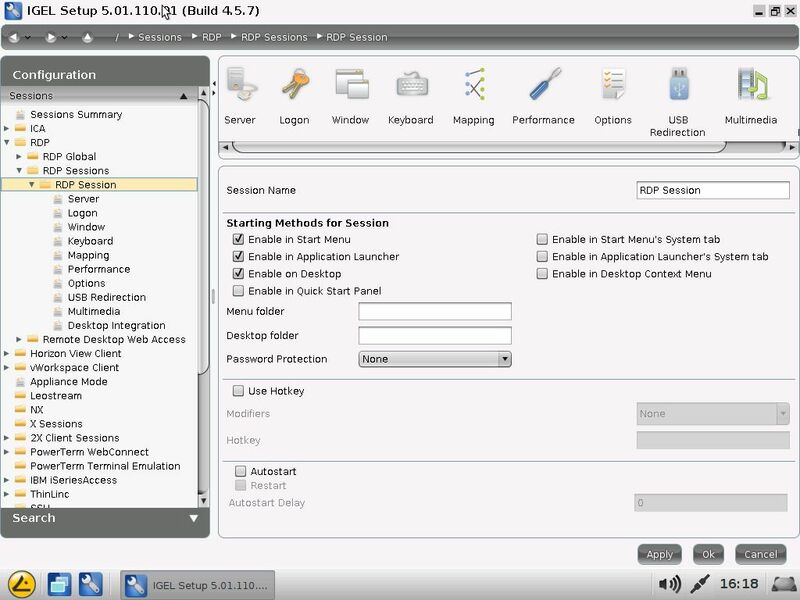 Also the Hardwareplatform is coded in the name, if you want a hardware that is similar to the UD3 the name will be IZ3. Simple or not? Now you have three Zero Client solutions available: HDX (Citrix), RFX (Microsoft) and Horizon (VMWare). So if you want a Zero Client based on the UD3 Hardware it’s a IZ3-RFX, for VMWare View it’s IZ3-Horizon and IZ3-HDX for Citrix. 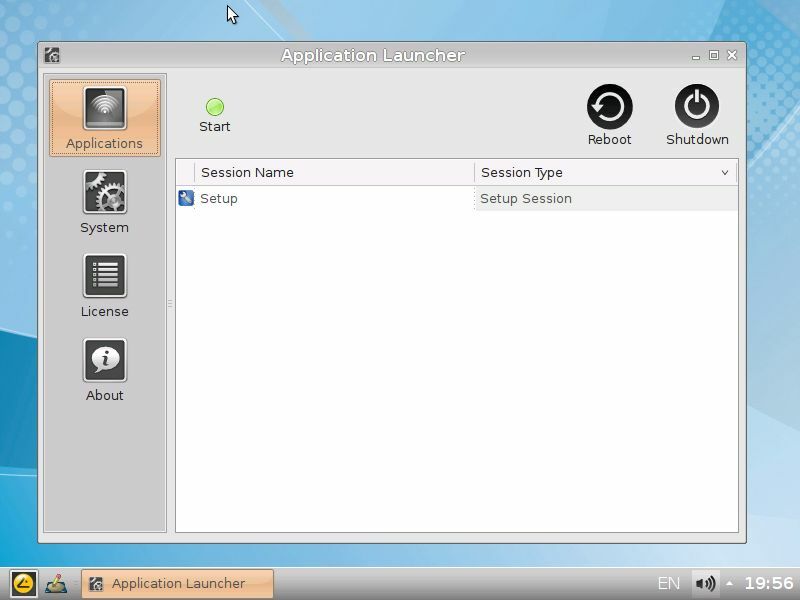 There are no extra features/extensions available for the Zero Clients so we can skip this part. 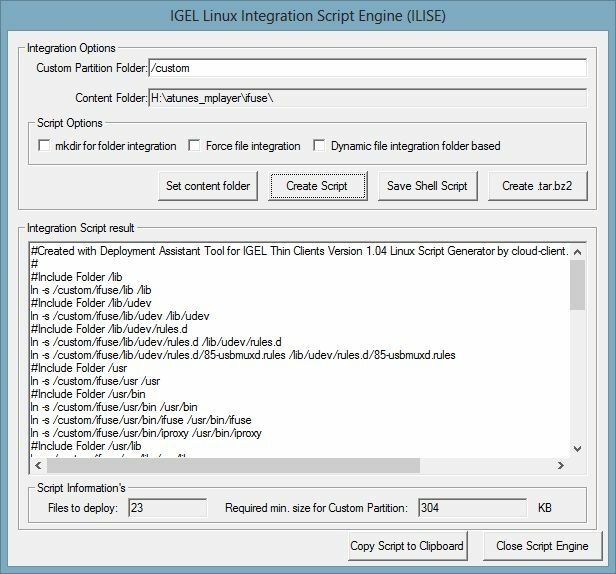 Intresting: If you decide to upgrade a IZ Client to the more flexible UD Platform, this can be done but it requires an extra license (..on the other side it helps saving your investment in case that you move from one solution to an other one). I will explain this in more detail in the Hardware Overview Whitepaper but regarding the fact that i’ve currently much to do it can take some time for the update. 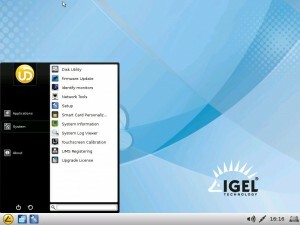 sometimes i’ve been asked how system or other information’s can be displayed permanently on the IGEL Desktop. 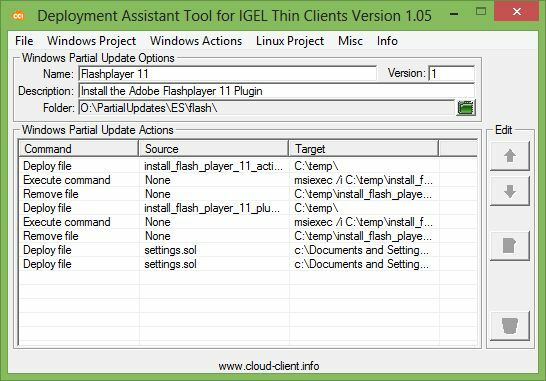 This is also the first custom partition package fully created with the Deployment Assistant Tool for IGEL Thin Clients Version 1.06 (DATI) and of course you can modify it, see the readme.txt coming with the download. 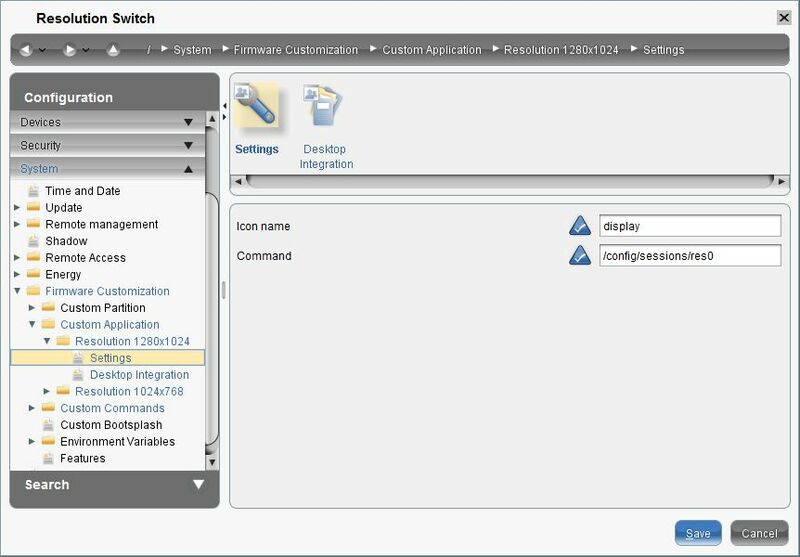 The updated packages are now able to detect an Apple Device without any User interaction, to enable this feature hide all three sessions in System->Firmware Customization->Custom Application. 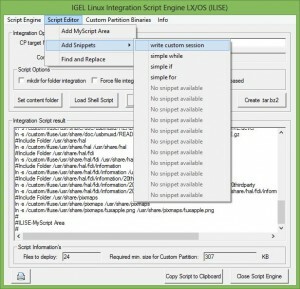 Then browse to Custom commands->Desktop commands->Custom Command Desktop Final and remove # from the line #setsid /config/sessions/applelauncher0 and reboot the device. 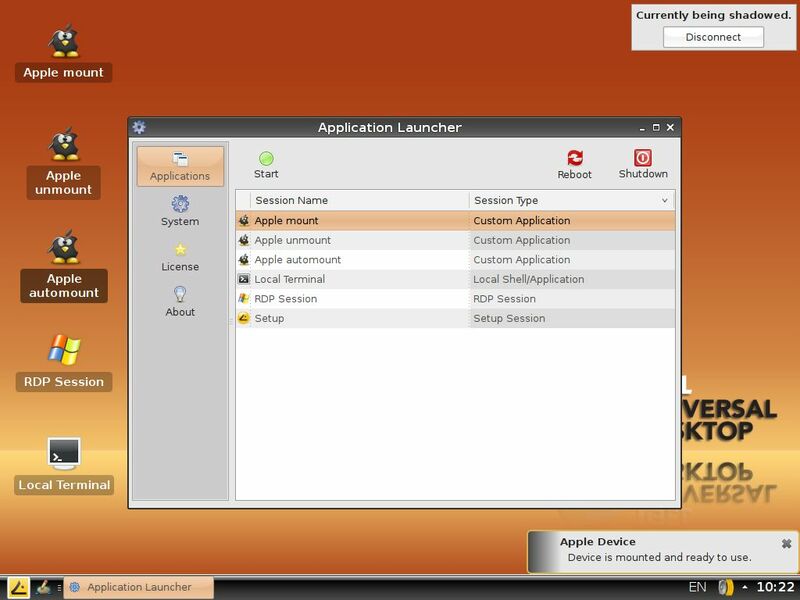 After the reboot the device will check for an Apple Device every 5 seconds (can be modified thru the sleep commands). So you have three way how to mount a Apple device. 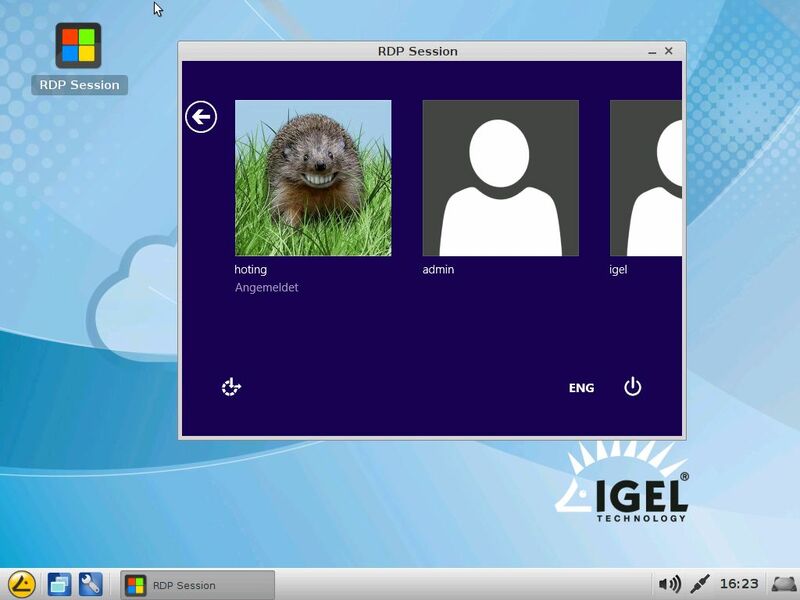 One small Tip: If you want to make only the DCIM folder available to transfer pictures in an ICA or RDP session you can browse in the IGEL setup in the session configuration to the ICA or RDP Global configuration and change in Mapping->Drive Mappings the path from /media/apple to /media/apple/DCIM. 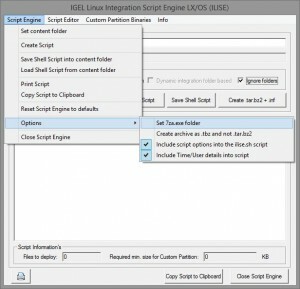 If you already using one of these packages you only have to replace the UMS Profile and not the binaries. Important Note: The new Apple IOS 7 is working with this package but it seams to be that the IPad together with IOS 7 get to less voltage from the client. If you got other results please inform me! Update: It seams to be that IOS7 produces some “hick ups”, as soon there is a fixed version available i will update this package. P.S. 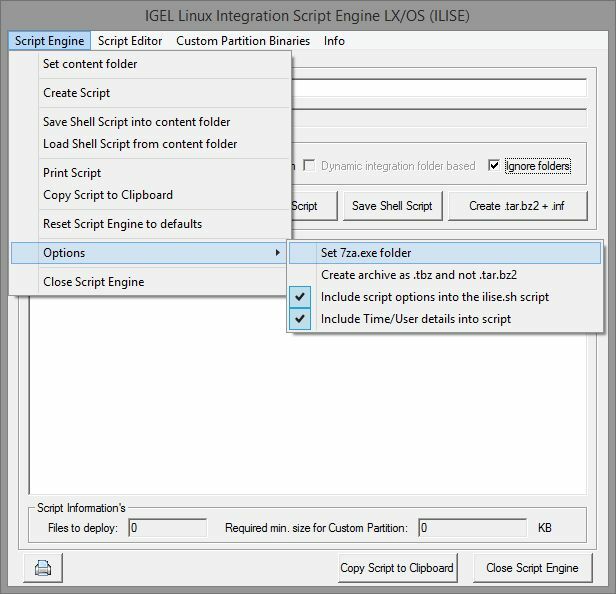 : This is the last release created in the manual way, all future releases will be created with DATI and can be edited/modified with DATI by your own, also this will be a sample how you can work with DATI for a IGEL Linux software integration. 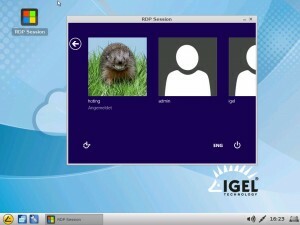 like promised here is the improved Apple device Support for the x86 based IGEL Linux. 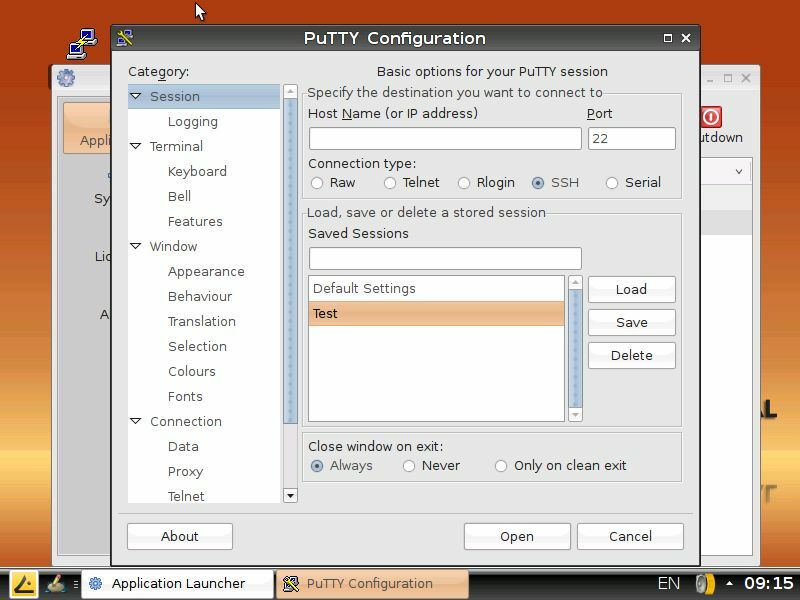 Both packs are coming now with an improved mount script that shows status messages to the User, also a unmount session is now available. 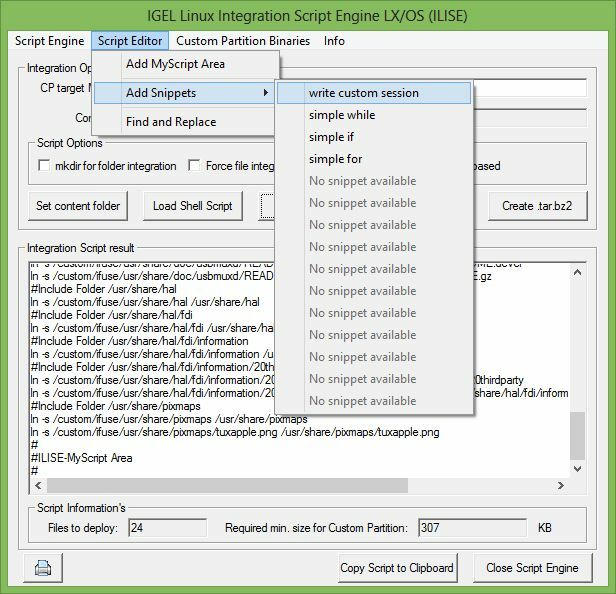 New: A automount Option/Session is available, once this is started the script will run until a Apple device was mounted successfully. thank you for all your feedback, i will release a reworked version this week friday with a few more currently missed features and improvements. a colleague ask me if i could provide him Putty for Linux to configure the Citrix Netscaler from a IGEL Thin Client. 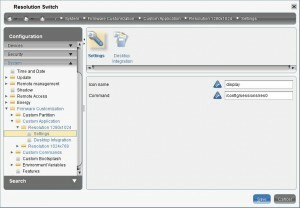 to prevent issues during the deployment of custom partition content incl. 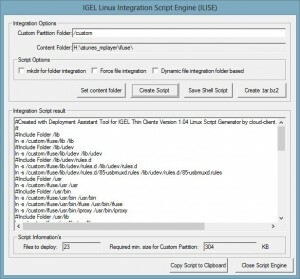 our custom partition samples for the IGEL Linux i’ve written a small guide regarding the most important things to consider. I hope this solves the most important issues if you are not familar with the procedure. 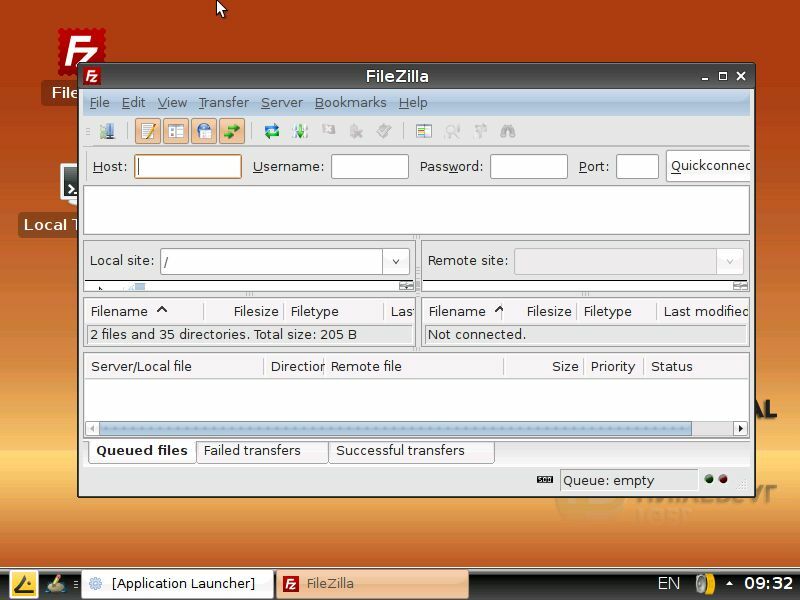 another new custom partition sample for the IGEL Linux (x86), if you like to use the Filezilla Tool you are now able to use it on an IGEL Thin Client for free too. 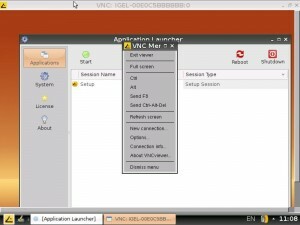 Here is one way how you can add a VNC Viewer (client) to the IGEL Linux (x86) for free and it’s ready to use.